According to an IDC study*, 70% of CIOs have a cloud-first strategy and 85% of enterprises want to incorporate cloud architecture, but only 16% of organizations have the required skills and processes. 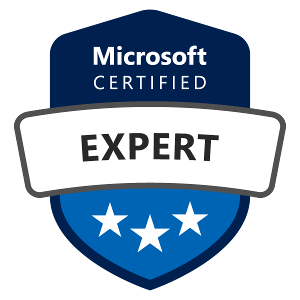 With the new role-based Microsoft certifications, you can demonstrate that you are keeping pace with today’s technical roles and requirements. Skill up, prove your expertise to employers and peers, and get the recognition and opportunities you’ve earned. * Anderson, Cushing. Cloud Skills and Organizational Influence: How Cloud Skills Are Accelerating the Careers of IT Professionals. IDC/Microsoft, May 2017. We prepare you optimally for the new role-based Azure certifications. For each certification you can choose between different learning options. Azure Fundamental Certification proves that you are familiar with cloud concepts, essential Azure services, Azure pricing and support, and cloud security, privacy, and compliance fundamentals. 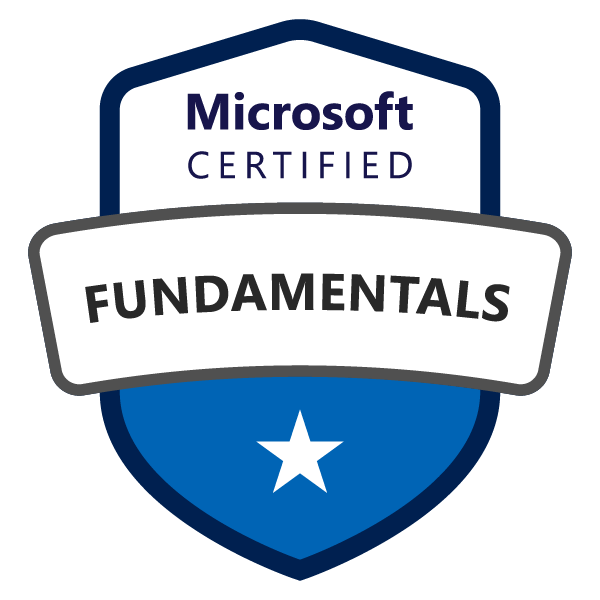 For the Azure-Fundamentals-certification you have to pass the AZ-900: Microsoft Azure Fundamentals exam. Cloud beginners without previous knowledge are recommended to attend the one-day Azure basic course in advance. An Azure Administrator is responsible for implementing, monitoring, and maintaining Microsoft Azure solutions, including major services related to compute, storage, network, and security. To obtain Azure Administrator certification, you must pass the two exams AZ-100: Microsoft Azure Infrastructure & Deployment and AZ-101: Microsoft Azure Integration & Security. We offer you the opportunity to prepare optimally for the exams either in our classroom training courses, e-learning courses or through any hybrid learning combination. Microsoft Azure is the cloud for modern business. Expand your Azure development skills to meet future business needs with this certification. 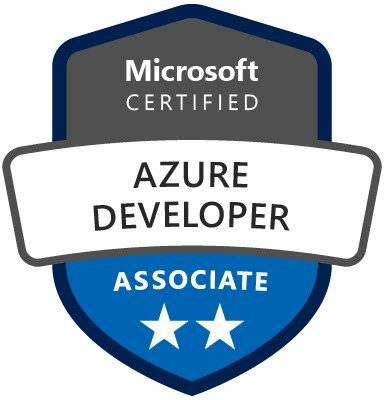 To obtain Azure Developer certification, you must pass the exam AZ-203: Developing Solutions for Microsoft Azure. We offer you the opportunity to prepare optimally for the exam either in our classroom training courses, e-learning courses or through any hybrid learning combination. Master the skills needed to design solutions that run on Azure. A Microsoft Azure Solutions Architect must have expertise in compute, network, storage, and security. To succeed in this role, you need to understand how to plan solutions that meet your business needs. 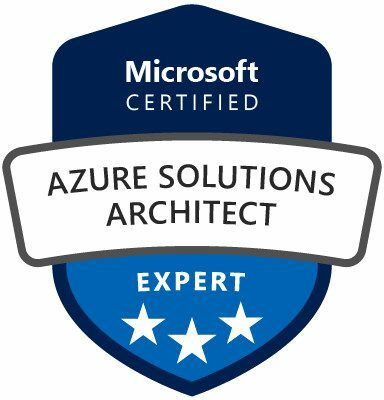 To obtain Azure Solutions Architect certification, you must pass the two exams AZ-300: Microsoft Azure Architect Technologies and AZ-301: Microsoft Azure Architect Design. We offer you the opportunity to prepare optimally for the exams either in our classroom training courses, e-learning courses or through any hybrid learning combination. Azure DevOps Professionals combine people, processes and technology to continuously deliver high-quality products and services that meet user requirements and business goals. For Azure DevOps Engineer certification, you must have Azure Administrator Associate or Azure Developer Associate certification and pass the AZ-400: Microsoft Azure DevOps Solutions exam. We offer you the opportunity to prepare optimally for the exam either in our classroom trainings, e-learnings or by any hybrid-learning combination. 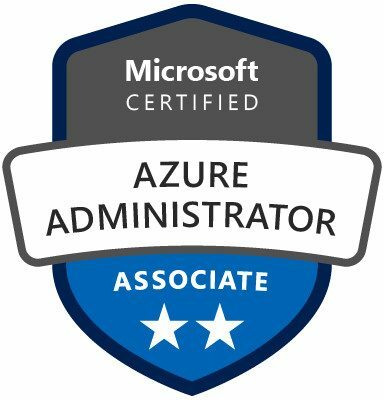 Do you have any questions about the new Microsoft Azure Certifications? You can reach us any time at +20 2 2622 8085/86 or send an email to info@fastlanemea.com.